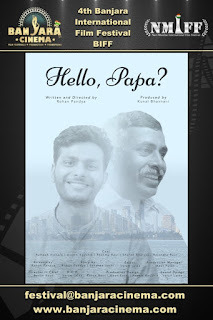 4th Banjara International Film Festival welcomes the submission of Professional Short "Hello, Papa?" 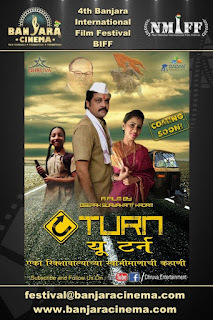 from India, directed by Rohan Pandya. 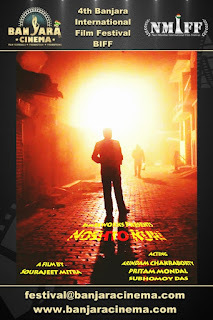 Synopsis: On being forced to go against his dreams, a son is forced to run away from his house and come to Mumbai (India) against the wish of his orthodox father. 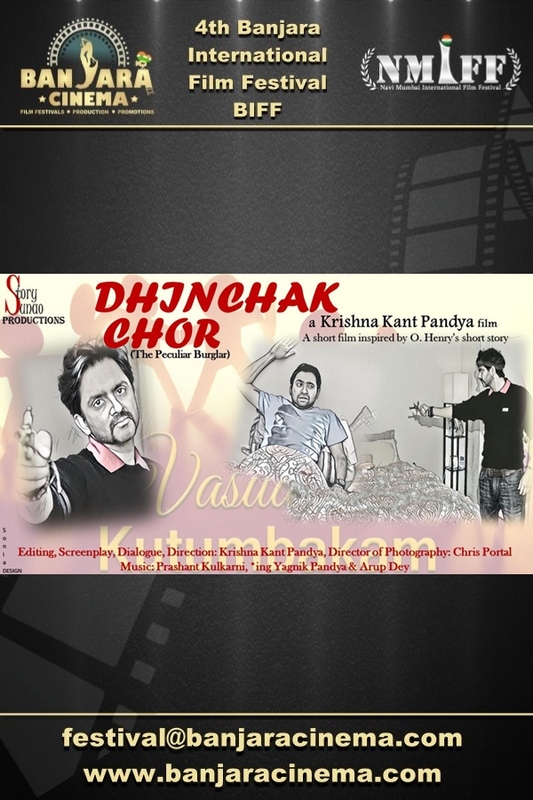 After shifting to Mumbai, he records four sets of CD's and sends them to his father, which he never watches. After seven years, the father decides to visit his son in Mumbai and happens to watch the CD's he had sent over the past seven years. The CD's affects their bond in an irrecoverable way. 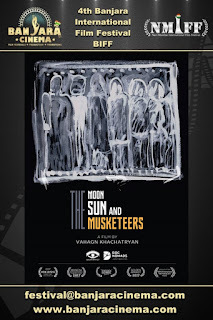 4th Banjara International Film Festival welcomes the submission of Student Short "The Moon The Sun And The Musketeers" from Portugal, directed by Vahagn Khachatryan. Synopsis: The film tells a story of a womanizer boy meeting a rural girl in the country. They hide from a storm in a local pub, where unexpected situations occur. 4th Banjara International Film Festival welcomes the submission of Student Short "Rural Date" from Hungary, directed by Balazs Dudas. 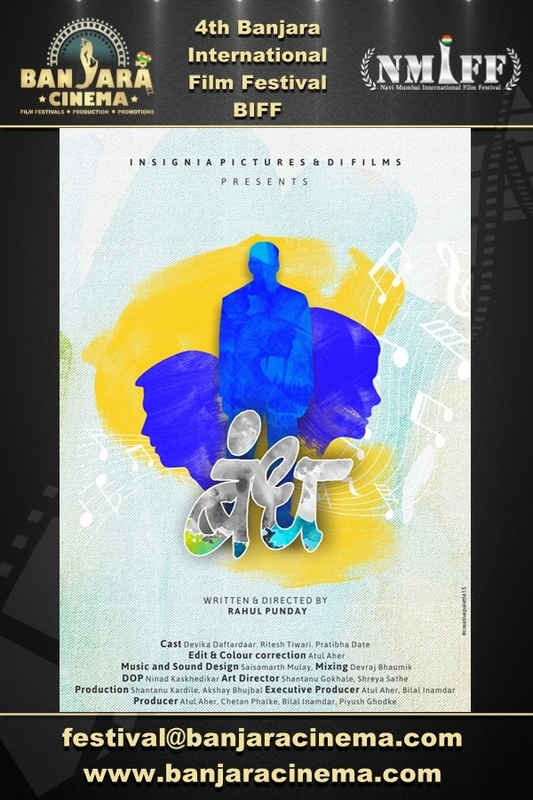 4th Banjara International Film Festival welcomes the submission of Student Short "Find Fix Finish" from Germany, directed by Mila Zhluktenko & Sylvain Cruizat. 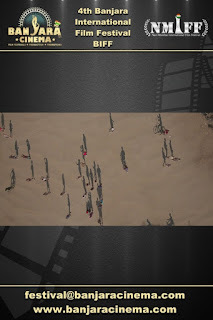 Synopsis: Find Fix Finish delves into the accounts of three military drone pilots as they tell the intimate story of the lives they observe on a day-to-day basis. 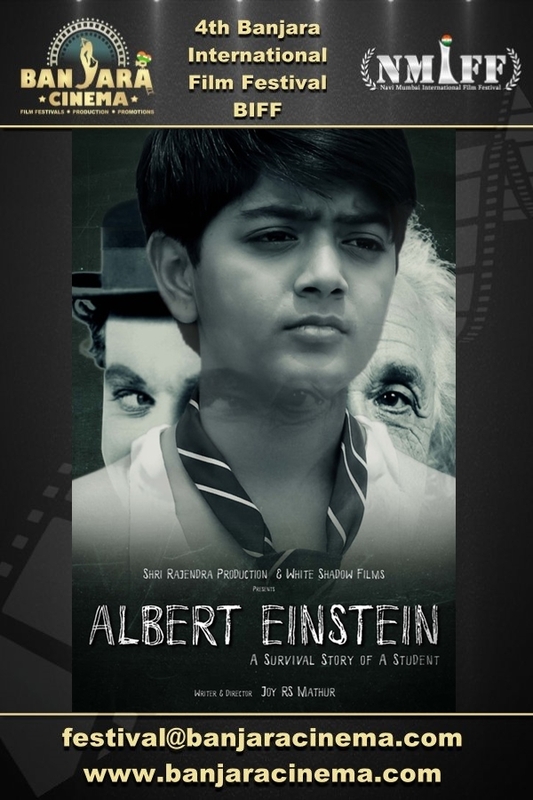 4th Banjara International Film Festival welcomes the submission of Feature Film "Albert Einstein - A Survival Story of a Student" from India, directed by Sunil Mathur. Synopsis: Albert Pereira is an oppressed kid with an unbearable burden of academic pressure. Albert gets promoted to the 7th Standard, only because he receives a few grace marks. When his father finds this out, he subjects Albert to a vicious beating. However, when it’s time for the Final Term Exams, he has no escape plan and is finally forced to face his fears and attempt the exams. Incidentally, the school’s Founding Day and the Exam Results are celebrated on the same day. Albert gets the first prize in the Talent Show on Foundation Day but the winner among thousands of students in the school for the talent show fails in his class exams. When he faces his father at home, a painful and unstoppable journey begins for Albert. 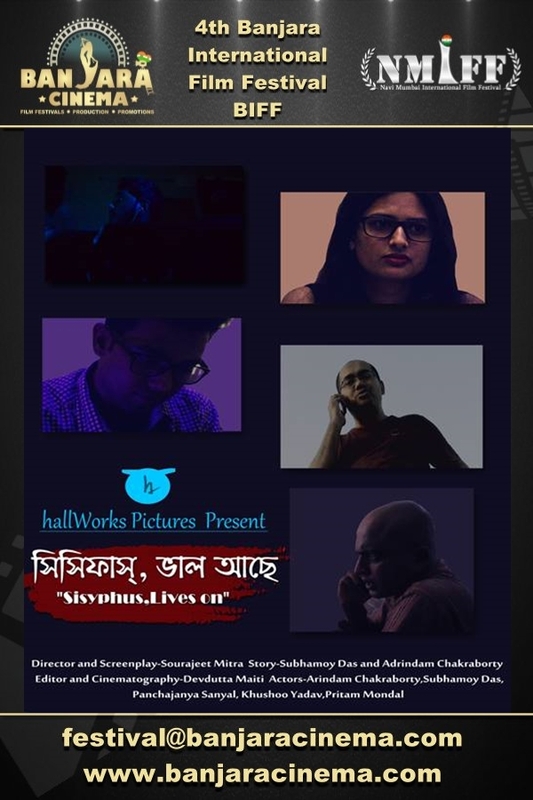 4th Banjara International Film Festival welcomes the submission of Student Short "Sisyphus, Lives On" from India, directed by Sourajeet Mitra. Synopsis: One of the first signs of the beginning of understanding is the wish to die- Kafka. A person named Lokatya Banerjee calls a person announcing that he is going to commit suicide. 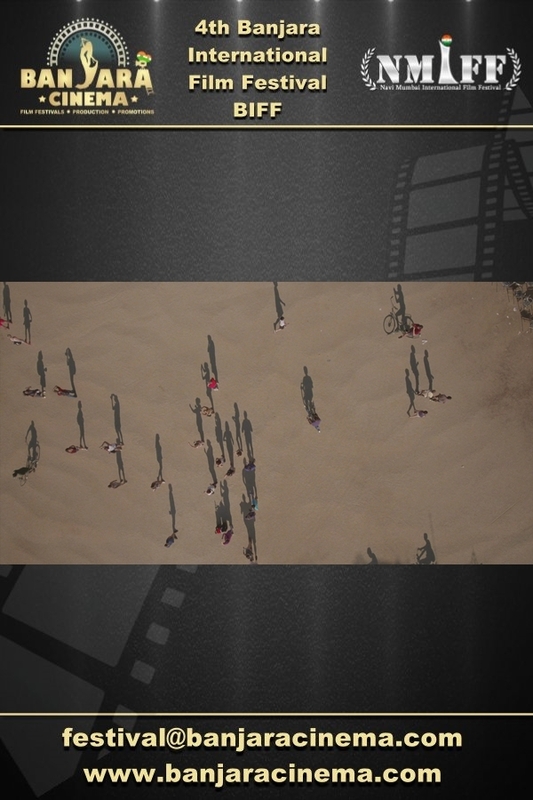 The film revolves around their reasoning on living and dying. 4th Banjara International Film Festival welcomes the submission of Student Short "Wasted Twenty" from India, directed by Sourajeet Mitra. Synopsis: Two friends meet after 20 years as promised after their last meeting. However, twenty years is a long time. 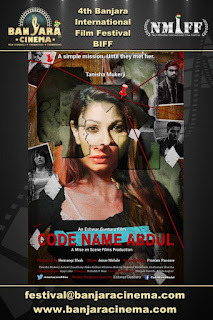 The film depicts a moral debate between two friends on friendship and obligation when they meet again. 4th Banjara International Film Festival welcomes the submission of Professional Short "U Turn" from India, directed by Deepak Suryakant Kadam. Synopsis: A story based on a lower middle class family where the lead actor in the film is an auto rickshaw driver name Tanaji. He struggles hard for his day to day survival in a city like Mumbai. 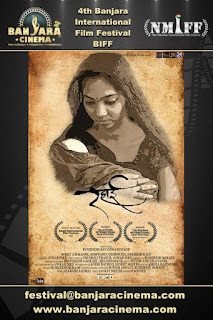 4th Banjara International Film Festival welcomes the submission of Professional Short "Khidkee" from India, directed by Rohan Kanawade. Synopsis: Madhu is a middle-aged homemaker whose world currently revolves around taking care of her paralytic bed-ridden husband. Her only distraction is Ashween, a youngster, who lives in the opposite building and whom she can see through her living-room window. 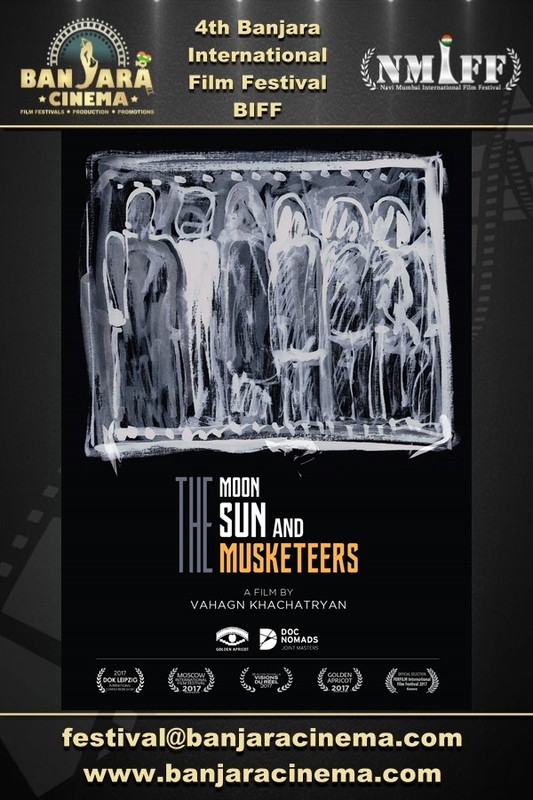 Ashween, who is trying to write his second feature film, also gets frequently drawn to his living-room window, through which he can observe Madhu and her activities. What are the windows showing? Is there something happening beyond the windows as well? 4th Banjara International Film Festival welcomes the submission of Professional Short "The Peculiar Burglar" from United States, directed by Krishna Kant Pandya. Synopsis: This humorous short film is inspired by the short story by O. Henry titled "Makes the whole world kin". The main theme of the film is "Vasudhaiv kutumbakam", an Indian ideology for humanity which means that the entire world is one family. The theme is brought out through the bond that develops between two unlikely characters - a burglar and a homeowner - as they share stories of a common disease from which they both suffer. This experience leads to an unusual transformation of the burglar into a good human being. 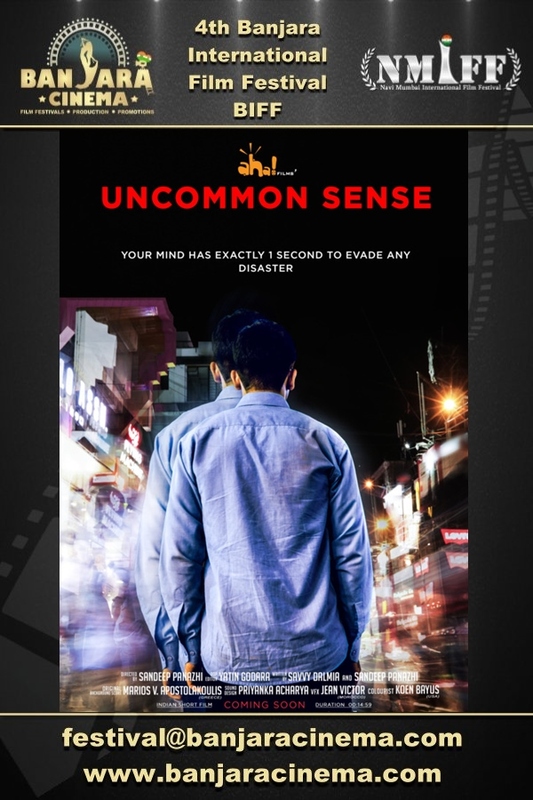 4th Banjara International Film Festival welcomes the submission of Professional Short "Uncommon Sense" from India, directed by Sandeep Panazhi. Synopsis: Something unthinkable happens to a troubled man during his journey through the various human emotions, which helps him overcome his fears. 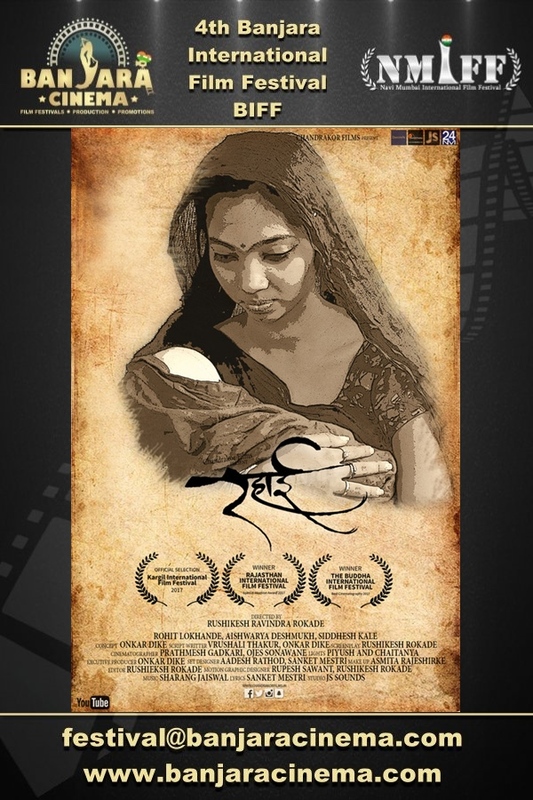 4th Banjara International Film Festival welcomes the submission of Student Short "Rahaee" from India, directed by Rushikesh Ravindra Rokade. 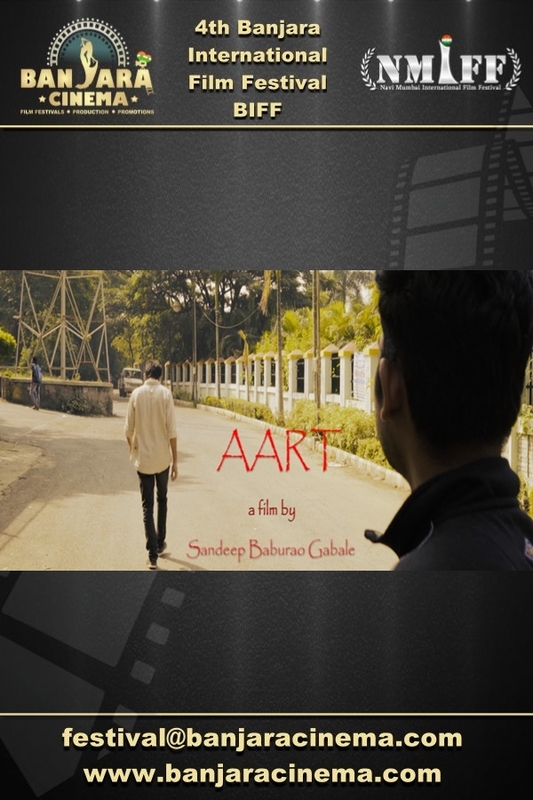 Synopsis: The Short film is a fictious book with the character Jagat who's life reveals around a mysterious truth. A truth in which Jagat and his wife Anju finds their happiness, there Rahaee all over the film. 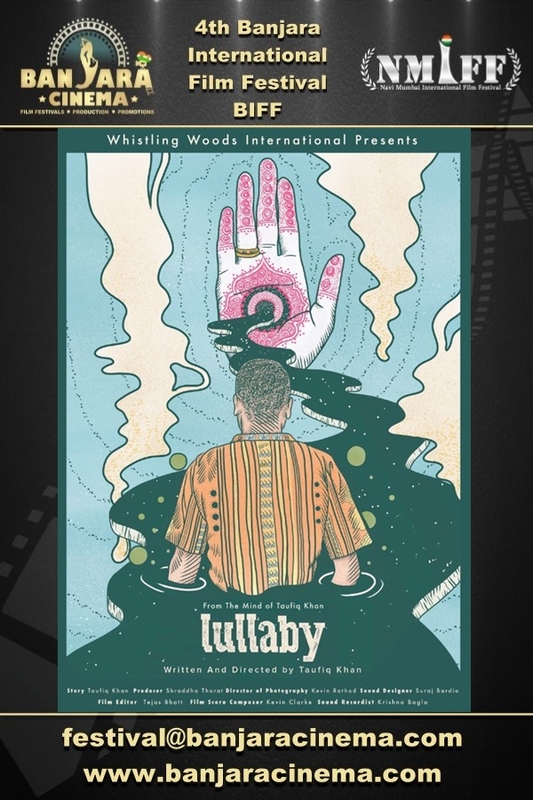 4th Banjara International Film Festival welcomes the submission of Student Short "Lullaby" from India, directed by Taufiq Khan. Synopsis: Due to having unhinged memories of his mother, Young Neil is held up in a detention room after being accused for misdemeanor. 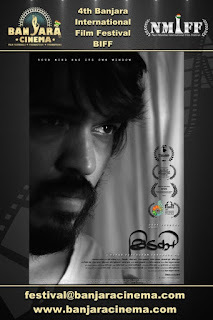 The film revolves in the realm of Neil’s memories of his mother, which slowly becomes the problem for Neil himself in the present moment without him being aware of it. 4th Banjara International Film Festival welcomes the submission of Feature Film "One,Two,Guess Who's Who" from Italy, directed by System. 4th Banjara International Film Festival welcomes the submission of Feature Film "Stinging Memories" from Korea, Republic of, directed by Zhou Zhenga & Tian Jia. Synopsis: "Fan Guoyi was an elder of a house church in China. In his over twenty years of service, he always emulated Paul, sacrificing for the Lord zealously and working hard. After several debates with the preachers from the Church of Almighty God, Fan Guoyi finally woke up. He truly understood the meaning of doing the will of the heavenly Father and the way of pursuing to be saved and enter the kingdom of heaven. At every thought of the past, the memories were stinging in his heart." 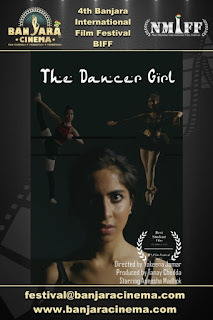 4th Banjara International Film Festival welcomes the submission of Student Short "The Dancer Girl" from United States, directed by Yokeena Jamar. 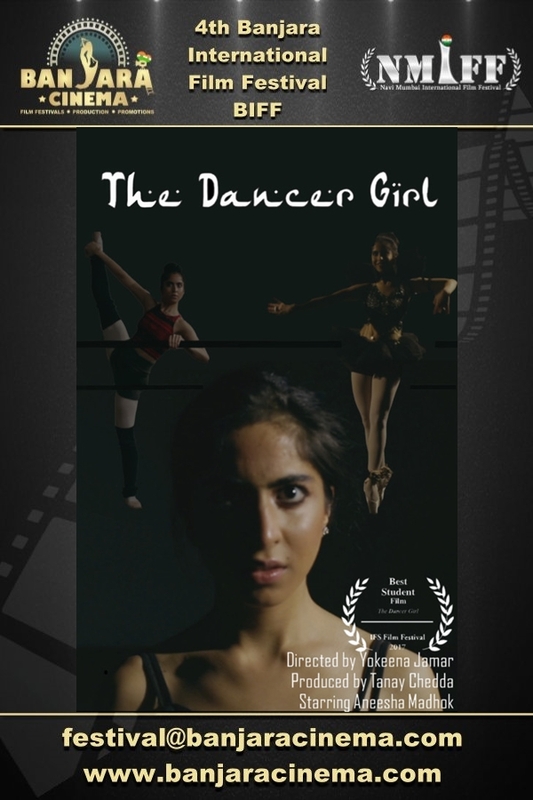 Synopsis: An Indian/Iranian American Ballerina struggles, but as she delves into her cultural roots, she creates her own style of fusion dance of Kathak and Ballet. 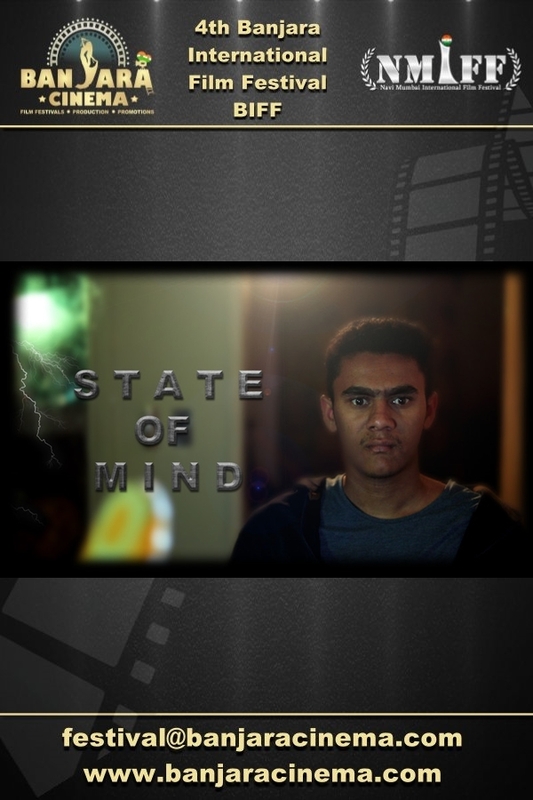 4th Banjara International Film Festival welcomes the submission of Student Short "State of Mind" from India, directed by Shubham Upreti. Synopsis: A State of Mind is the story of a curious photographer who is seeking meaning of his thoughts. He is caught in an anxious loop, of which he is trying to break free. The answers of his questions will not only challenge his very existence, but drastically change his state of mind. 4th Banjara International Film Festival welcomes the submission of Professional Short "Aart" from India, directed by Sandeep Baburao Gabale & Gourav Ghosh. 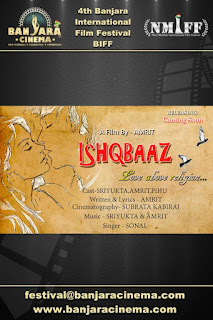 4th Banjara International Film Festival welcomes the submission of Professional Short "Ishqbaaz" from India, directed by Amrit. 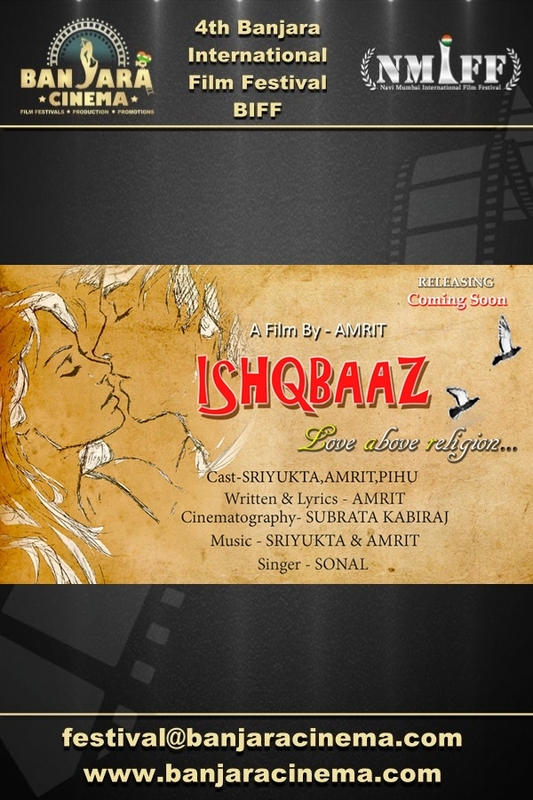 Synopsis: A story of a Muslim girl and a Hindu boy who finds their way to fight against religion. 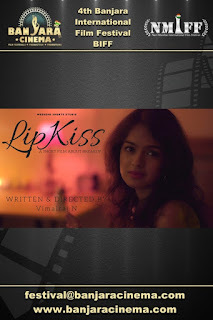 4th Banjara International Film Festival welcomes the submission of Professional Short "Lipkiss - A Breakup Story" from India, directed by Vimalraj N.
Synopsis: "Do you really take efforts to understand your loved ones? or you just leave it until it is too late? In relationship, respecting your partner is the top most quality you can show. 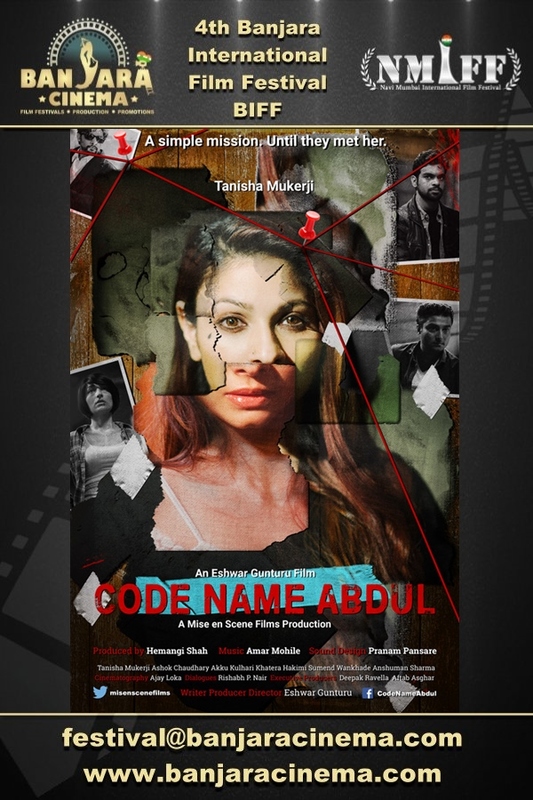 The film shows two couples, different timelines and one topic that connects them all. Its the story of love and its pain. One small mistake can leave a devastating change in our lives and it will become too late to fix it. 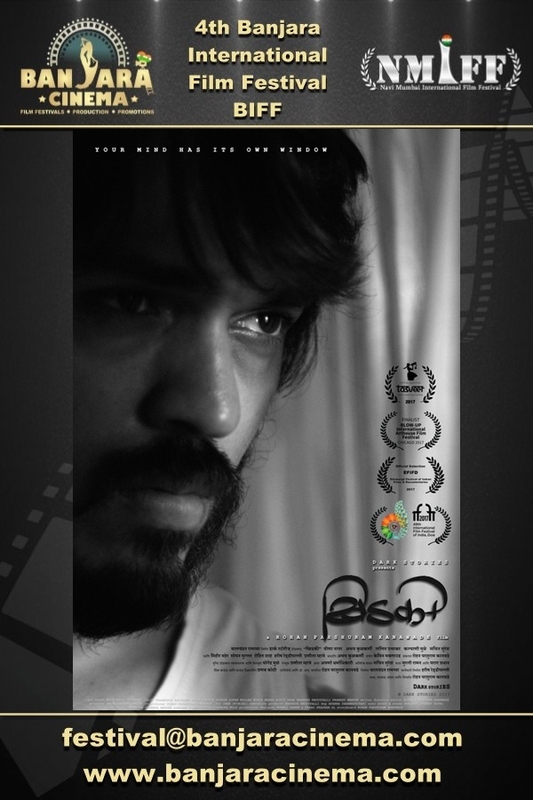 4th Banjara International Film Festival welcomes the submission of Professional Short "Bonding" from India, directed by Rahul Punday. Synopsis: Sameer is moving out of his village for further study. He is not willing to go out and leave his mother alone. As single parent his mother knows how important education and future opportunities for him. How she convince him sacrificing her own happiness. 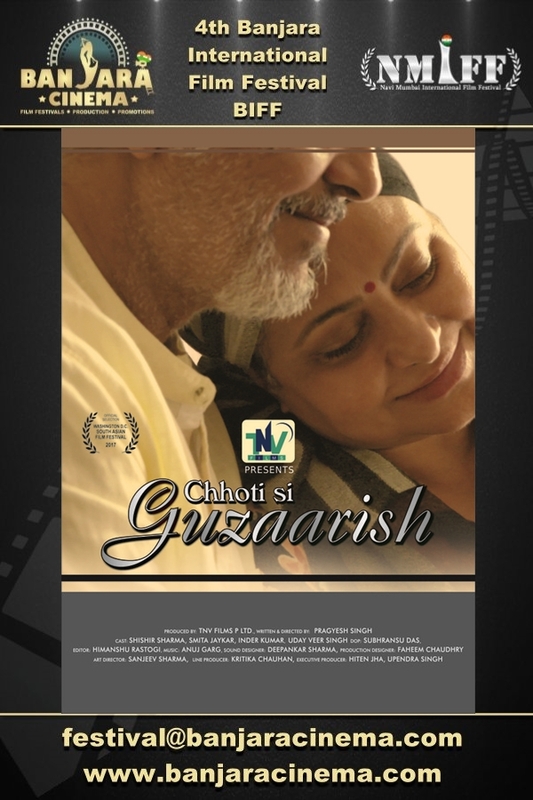 4th Banjara International Film Festival welcomes the submission of Professional Short "Chhoti Si Guzaarish" from India, directed by Pragyesh Singh. 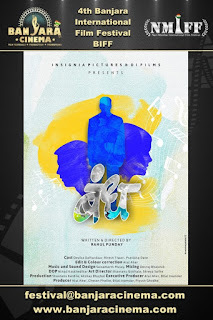 Synopsis: The story "Small Request" is about a common parent among the Indian society. In terms of Indian values, the common Indian parents depend on their children in the last time, and the Indian children take care of their parents for the last time based on religious and social beliefs, doing so is true dedication, faith and discharge of their duties towards parents. Children who do not do this are kept in the category of selfish apostate children.